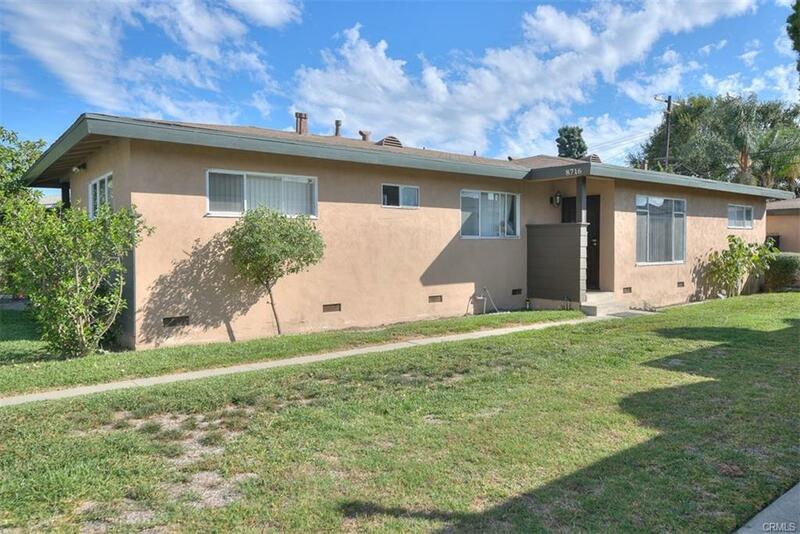 Great opportunity to own a Duplex in Downey! Each unit has 2 Bedrooms and 1 Bathroom. 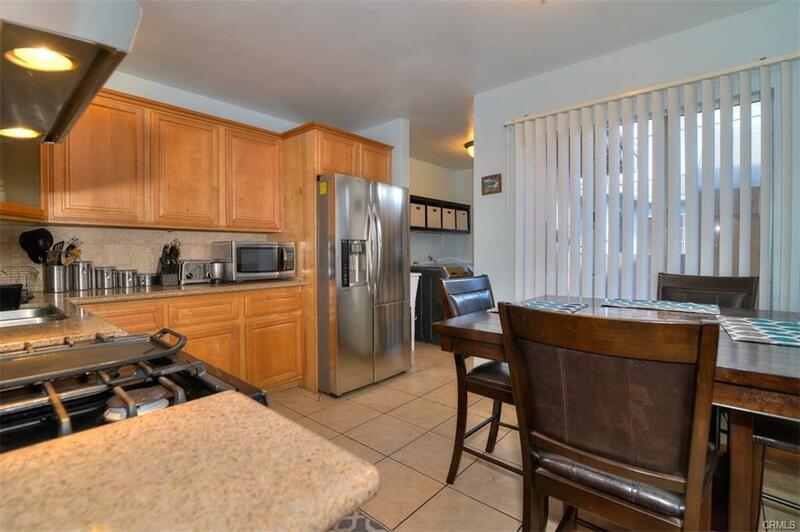 Remodeled kitchen in both units. Back unit has been recently painted and convenient inside laundry. Enjoy your own garage with alley entrance and spacious parking area. 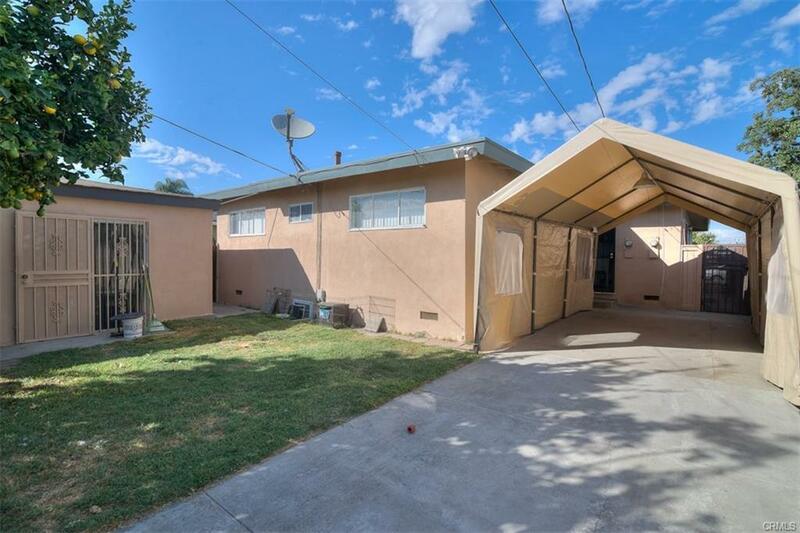 In walking distance to Downey Landing! 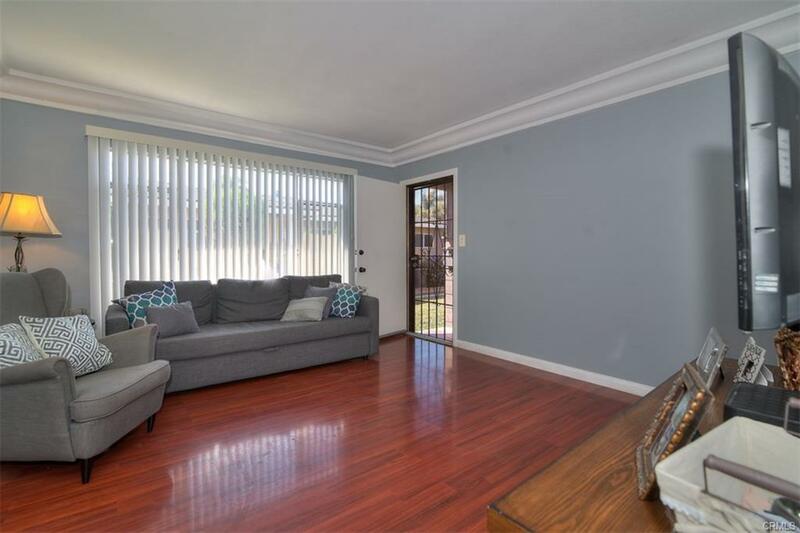 Great for investment or live in one home and rent out the other unit!